Community Water Alliance is greatly disturbed by Hon Minister of Finance Mthuli Ncube's disregard of his constitutional duties when it comes to loan agreements and guarantees. We read with sadness that City of Harare is partnering China Sinohydro Corporation in a US$237 million deal to construct four new sewage treatment plants. The "new deal" comes when there are serious accountability questions hovering over the US$144 million China Exim Bank loan whose intended objective was to rehabilitate Morton Jaffray and increase daily water production in Harare to at least 620 megalitres per day. It's sad that currently residents of Harare are under water rationing whilst accountability issues raised by City of Harare internal audit report of June-July 2011 have not been addressed. Hon Mthuli Ncube is obliged by Section 300(3) of the Constitution of Zimbabwe "within sixty days after Government has concluded a loan agreement or guarantee, to cause the terms of the loan to be published in the Gazette". 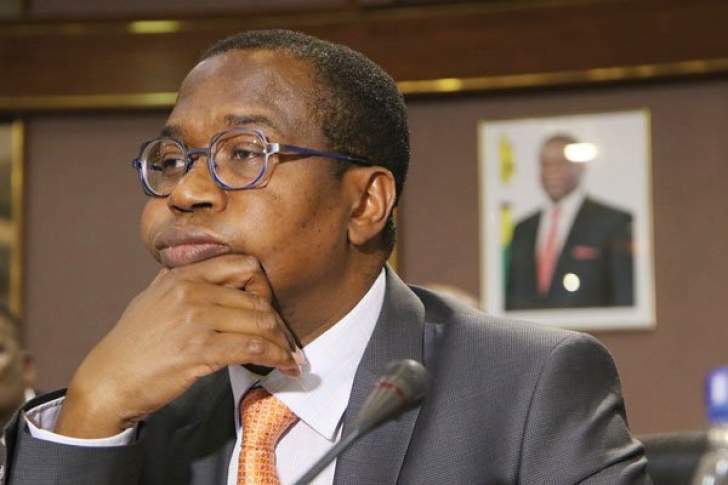 Section 300 4(a)(i) and (ii) goes further obliging Hon Mthuli Ncube to "at least twice a year, report to Parliament on the performance of loans raised by the State and loans guaranteed by the State". In the courts of public opinion Hon Mthuli Ncube is guilty as charged and has failed on his constitutional mandate. Failure to publish these loans further buttress Community Water Alliance's long held view that the move to give borrowing powers to Local Authorities towards every election in Zimbabwe is ONLY meant to lay appropriate conditions for looting, theft and tender-preneurship in the Water, Sanitation and Hygiene sector. We demand that Hon Mthuli Ncube honor constitutional obligations and that Parliament of Zimbabwe exercise its oversight role on these matters.